Special events like “Mother-Son” night, “Father Daughter Night” etc. 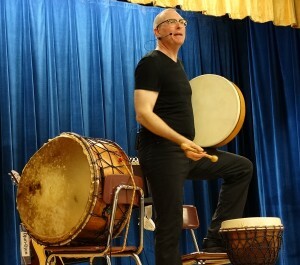 DrumSongStory™ Programs are unique in that they are equally appealing to adults as they are to children. Each performance is an entirely customized show depending upon the audience age, theme, time of year or other variables. 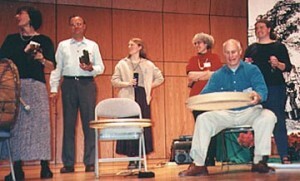 Shepard’s material works on a number of different levels and is well suited to mixed audiences of children and adults. 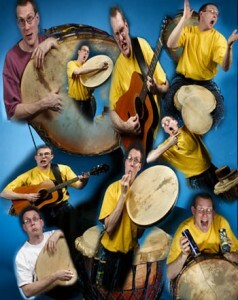 Book Mark Shepard’s DrumSongStory Today!